Following her retirement from the hospitality industry, 68-year-old Susana Navuni chose the market to pass time. 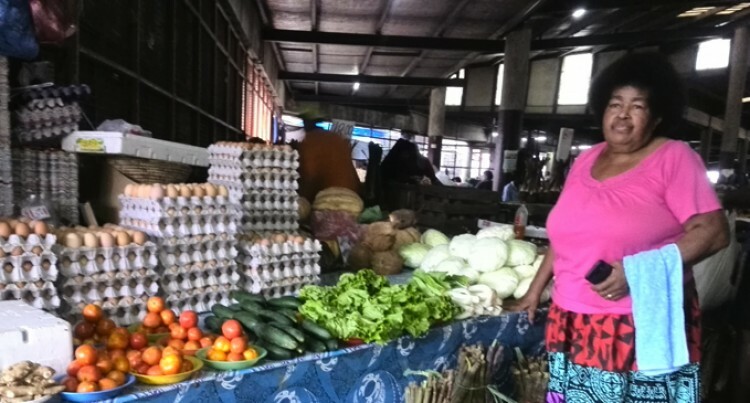 She has been selling fruits and vegetables at the Lautoka Municipal Market for the past eight months. After working in the tourism industry for 35 years, she thought of doing other income-generating projects. “I had some family members who were already selling at the market and they encouraged me to join them. Now, my nephew and my son’s stall is beside mine and they help sell my produce,” she added. She added that she was new to the market environment and was still learning. “I am still learning and trying my best to serve my customers with the best of my abilities,” she added. She added: “The price of vegetables is going down because recently the Western side has received enough rain which has helped the farmers to plant more.